We’re proud to have assembled a team of some of the best oracy experts in the UK – and our successes and experiences rank highly on the world stage too, with a team featuring World Champion debate coaches and BAFTA-nominated filmmakers. 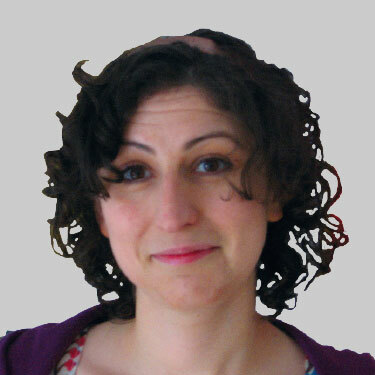 The Noisy Classroom’s founder and lead trainer is Debbie Newman. Debbie has experience of coaching speech and debate around the world at all levels. She is a previous English national debating champion, president of the Cambridge Union Society and world champion schools debate coach. She has been on the faculty of the World Debate Institute, the International Debate Academy (IDAS) and the UK Debate Academy and is a former Head of the Centre for Speech and Debate at the English-Speaking Union in London. Debbie is a qualified secondary teacher and her focus is on speaking and listening in schools: both working with children, from 8-18, and also working with teachers to help build their skills and confidence. She has been a trustee of the English Speaking Board, a City Lit tutor, a primary school governor and a Speech and Debate committee member at the English-Speaking Union. Debbie has brought together a group of expert teachers and facilitators to produce resources and offer bespoke training to schools. Alice has trained university, secondary and primary school debaters in England and America for the last four years. 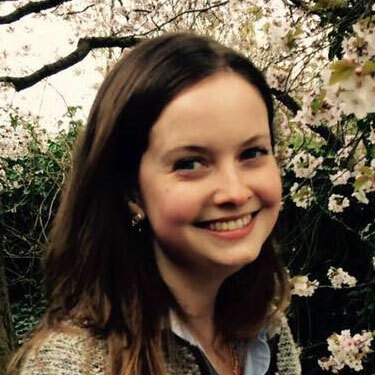 She was a member of the England Worlds Schools team and went on to debate for Bristol university. She has won three national competitions and her university team was ranked fourth best in Europe. She graduated from the university of Bristol with a first class degree in English and went on to represent the UK on a debate tour of the USA. Harold was a member of the Centre for Speech and Debate at the English-Speaking Union, working on the London Debate Challenge from 2004-7, before joining the National Theatre, where he was nominated for a BAFTA for his online educational filmmaking. He’s worked with the Noisy Classroom for over 7 years, and has created all the videos, written materials and online resources (including this website) for Up for Debate. Email harold@noisyclassroom.com if you have problems with the website, or technical issues with any of our resources. 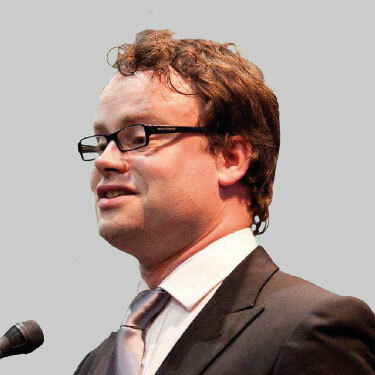 Richard has trained and coached schools debating for over eight years, across a wide range of schools and styles. This has included work with a number of provincial and national teams in South Africa, and the development of one of the world’s most advanced multi-format tournament management (tab) systems. He previously won the South African Universities’ Championships and represented the country twice at the World Universities Debating Championships. Richard has Masters degrees in Media Studies and Public Policy & Conflict, and is a fellow of the African Good Governance Network in Germany and a former DAAD scholar. Since January 2014 Charlie hass worked at the Wensleydale School, initially as an Associate Assistant Headteacher and then as Assistant Headteacher responsible for Academic Progress from May 2016. His main responsibilities are for staff development and CPD, Assessment, CIAG and Student voice. The role means he works with the Deputy Head to deliver the PiXL methodology across the school. He has been a history teacher since 2008. Completed his History Degree at Birmingham University in 2004 and PGCE at Oxford Unviversity in 2008 (worked in publishing before switching to teaching). He worked at his first school in Oxfordshire from 2008 to 2014, and moved through the roles of Gifted and Talented Coordinator, history PGCE student mentor, Lead teacher for delivering Assessment for Learning training across the school, Deputy Head of Year, Head of Year. 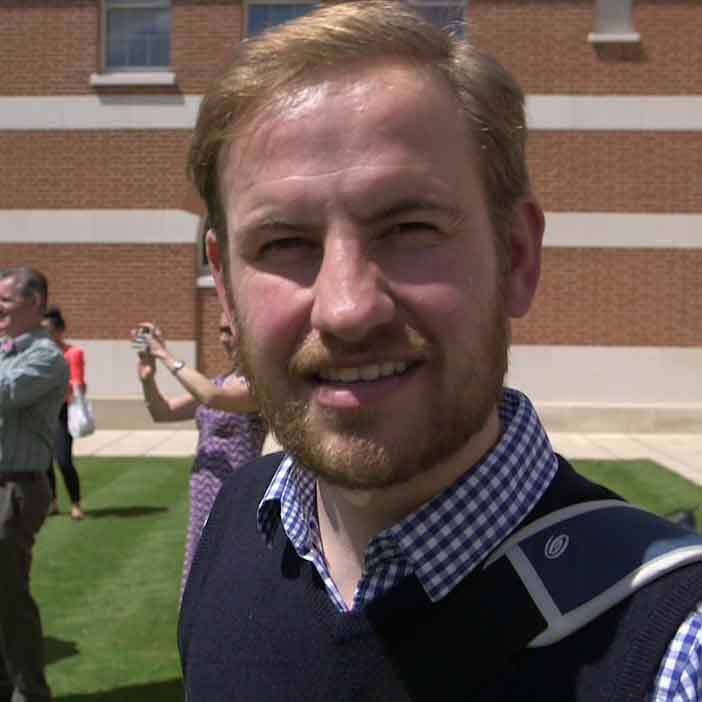 During that time he also worked with Oxford University PGCE Department to deliver sessions to the history interns on Planning for Progress, and was part of their interview panels for prospective history PGCE students. Over the past two years we’ve become great friends with the PiXL Schools group, and particularly their PiXL Edge programme, with whom we run Up for Debate. PiXL Edge is a framework for secondary schools and sixth form providers to develop and accredit in students attitudes, attributes and skills essential for employability and life. 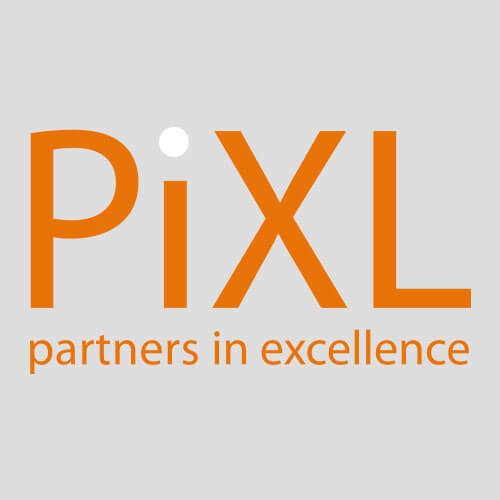 Through a series of accredited tasks and activities (including target-setting and self-reflection) PiXL Edge enables students to systematically enhance their skills.